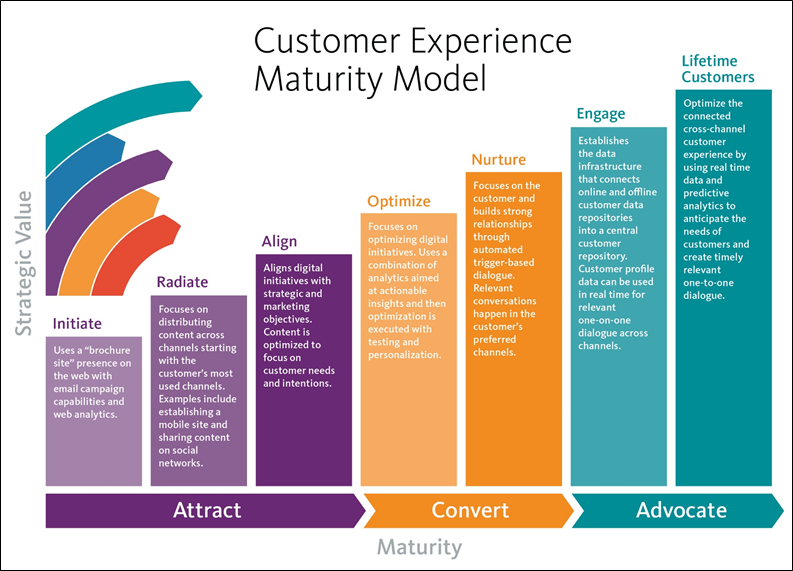 In this post we will focus on Align Stage which is Stage 3 of Sitecore Customer Experience Maturity Model. It is a third and the last one stage of “Attract” phase. What does it mean to be on “Align stage”? Things here are getting complicated. You have more data about your customers, ideas of your marketing department are more and more complex, your business has to align to all needs. This is a key for this stage – you have to find a way to make everyone happy (align digital goals with marketing objectives that drive strategic objectives to achieve a real value across used channels). Sounds like something impossible – let’s try to make it possible! Before we will move on to the list of main objectives in Align stage we have to be sure that we understand all things in the same way. So it is time for short glossary. Digital Goals - goals strongly related to actions made by users on our website, mobile application etc. For example it can be: sign up for newsletter, complete survey, connect with facebook account. Marketing Objectives - objectives drive marketing departments. They want to know their clients. They are able to know their clients if they will gather the data/contacts. So in this case for marketing objectives we can give following examples: capture profile data, contact acquisition. Strategic Objectives - objectives which are crucial for the company. The best possible example can be "Increase revenue". Strategic Themes - high level objectives which are not define details but general goals for company. For instance it can be: the best quality on the market, lifetime customers, etc. Ok, ok, wait a second, but what does it mean in simple words? If you are software developer as I am you probably still do not know about what they are talking. To understand that definition, we should be aware that all objectives and goals are somehow connected. They can be on different level, they can have different value for the company, but they should be identified and should build together strategic theme. In other words it means that, digital goals are ingredients of marketing objectives, marketing objectives are ingredients of strategic objectives and strategic objectives are ingredients of strategic themes – simple. Now if we will check again the definition of EVS we should notice that if we have digital goals we should also have a scale to define which of them are more important from organization point of view. 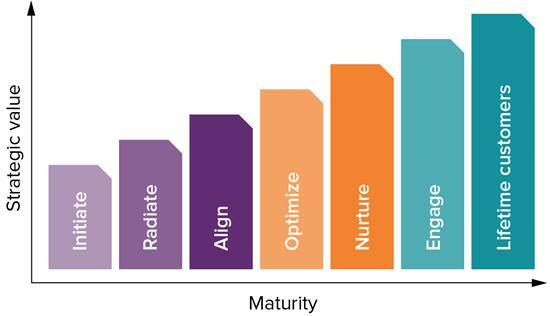 Keep in mind that values which you will define will have impact for marketing objectives and later for higher levels of the objectives – so values should be proportional to how much that goal contributes in higher level (marketing objective). Later in the “deep dive” series I will try to describe how to prepare EVS but for now you just should understand what it is. You have defined goals with engagement value scale – but, would you be able to say for someone that your activities and marketing strategy brings you more money/value from visit/clients/satisfaction/what is important for you and your clients? You need to have indicators which values will define the scale of your success – all important for you indicators we can close in one definition “Key Performance Indicators”. With provided by Sitecore “Executive Insight Dashboard” you can measure efficiency of your decisions and actions. You can use for it also different tools or just simple stats – depends on your defined KPIs. What more we should know? You already know what Alignment stage is and what you have to understand to move on. But it is not always enough to move to another stage. 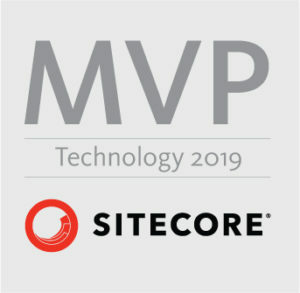 Sitecore has prepared Marketing Optimization Matrix (MOM) to help you use better your resources. You can check that topic alone or wait for me – I definitely will talk about this later in “deep dive” series. In next article I will write about first stage in “Convert” phase which is “Stage 4 – Optimize”. That name tells us that we will already have really useful tools in our hands but we need to learn how to use it in optimal way.